CAGE FITNESS WORKOUT AT LANG’S MARTIAL ARTS! Cage Fitness is perfect for people who want to tone up, lose weight, and get in shape. 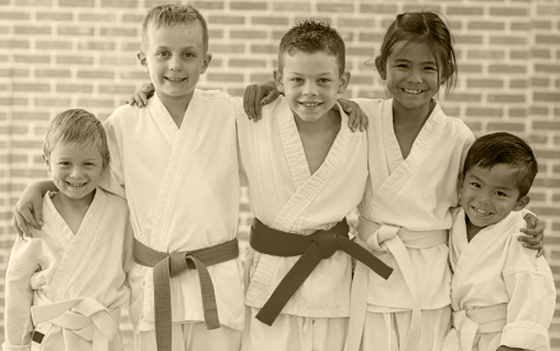 Lang’s Martial Arts located in Brookfield, Connecticut, is a Unified International Taekwondo Federation-affiliated martial arts school specializing in International Taekwondo Federation (ITF)-style Taekwondo. 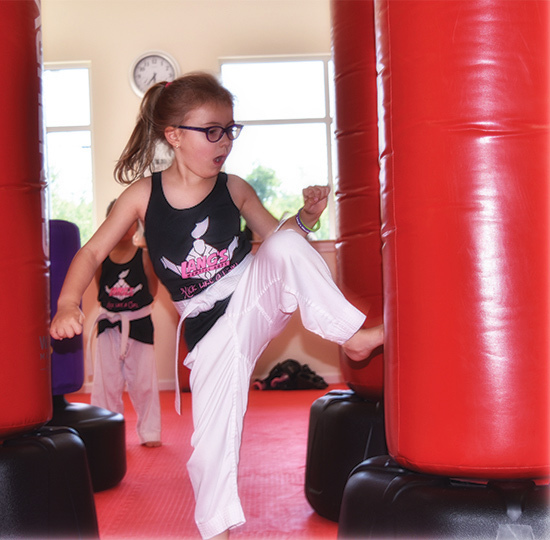 Martial arts training is a great way to give your kids a head start on life by teaching them respect, to work towards goals, to have more self-control, and to have increased self-confidence. 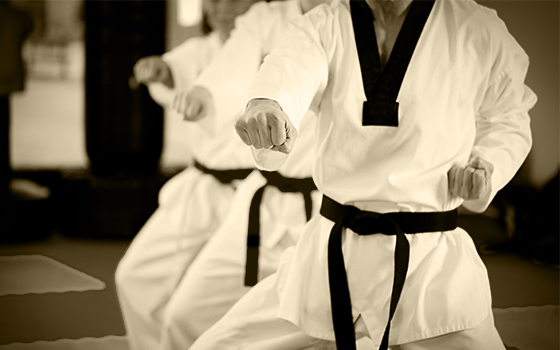 Taekwondo has been scientifically proven to be one of the most effective martial arts styles in existence and is characterized by its emphasis on speed and agility.